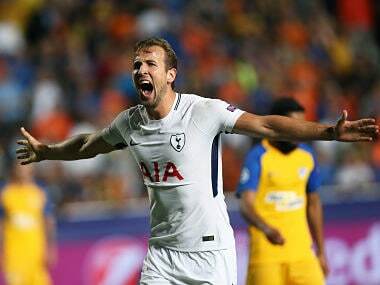 Nicosia: Confident after scoring a hat-trick against Apoel FC in the Champions League tie, Tottenham Hotspur striker Harry Kane asserted that his club will be travelling to play against Real Madrid with the intention of defeating them. The London club striker scored a hat-trick to help his club win 3-0 in the Champions League away fixture on Tuesday. 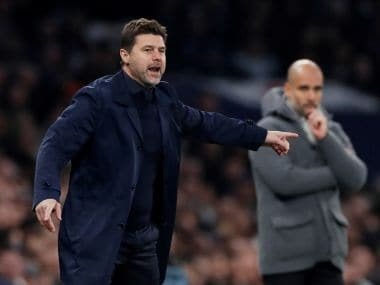 Tottenham will travel to Madrid to take on the Champions League reigning champions on 18 October. "We feel we can beat anyone on our day, of course we know it will be tough but it's two good teams and an open game, probably. It will come down to who is more clinical — hopefully that can be us. We are going there to win, not just to get a result. 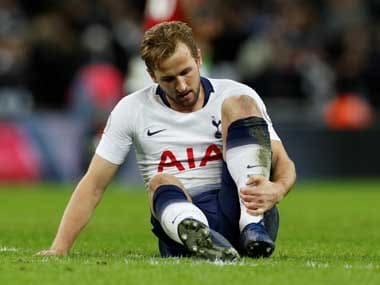 We will see what happens," Kane was quoted saying by The Guardian on Wednesday. 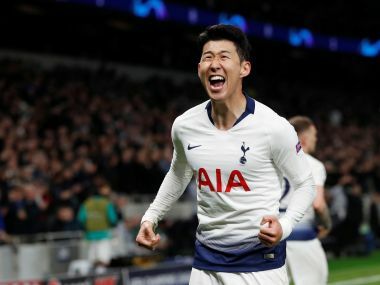 The 24-year-old, who won the Golden Boot in English Premier League (EPL) last season, also revealed he is a big fan of football star Cristiano Ronaldo and said the Real Madrid player is one of the best player of the generation. "I've never met Ronaldo but I'm a fan of course, I'm a fan of great footballers and he is one of the best — especially of my generation. We probably won't be up against each other much in the game but it's always great to play the best in the world," the English international said. "They have one of the best defences with (Sergio) Ramos, Marcelo, players like that. I want to test myself against the best and they have been the best in the last few years, without a doubt. It's going to be exciting. I want to put in a performance like I have been recently," Kane added. Kane, who is the current holder of the EPL Golden Boot has won it for two consecutive time. 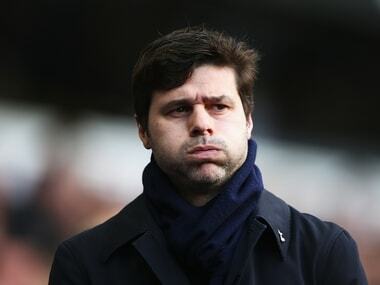 He also won the Tottenham Hotspur player of the year in 2014-15.